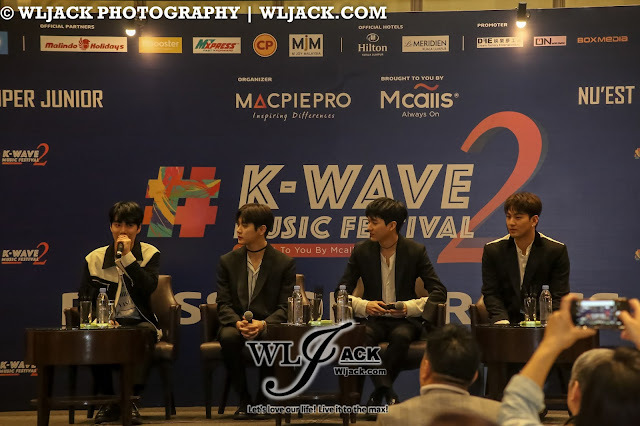 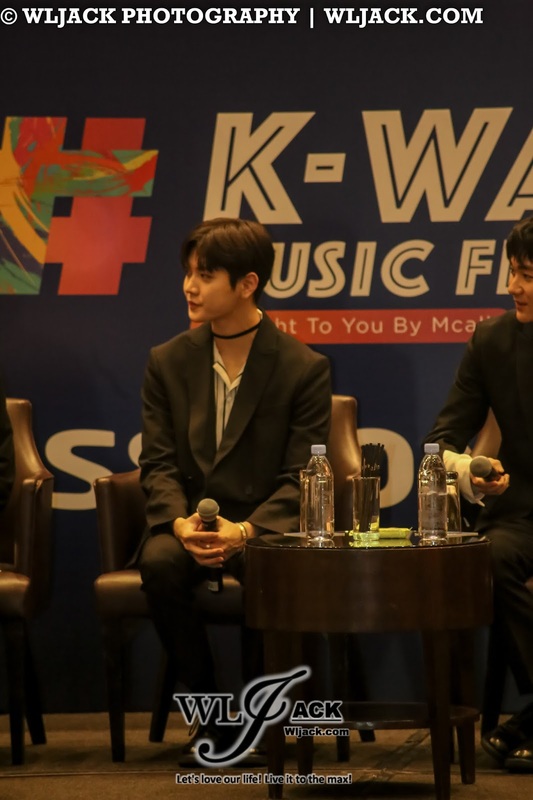 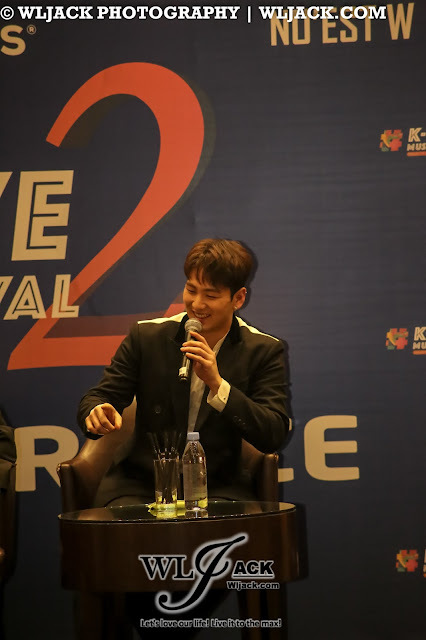 Kuala Lumpur, January 2018 – In conjunction with the K-WAVE 2 MUSIC FESTIVAL “Brought To You By” Mcalls on 13th January 2018, a press conference was held prior to the show featuring one of the acts of the concert, NU’EST W.
Meet and Greet with the Media Members! 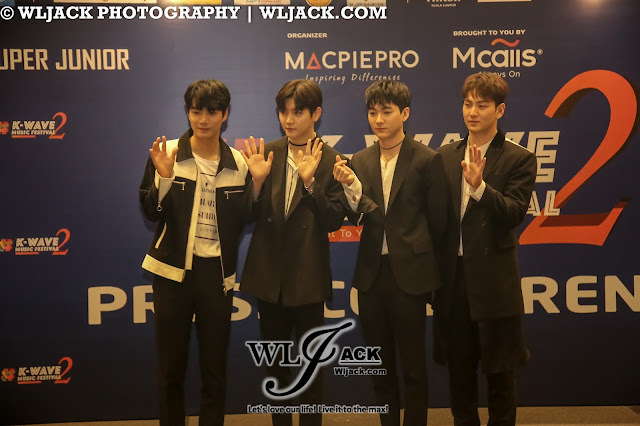 Prior to the anticipated concert, NU’EST W has met and greeted with the Malaysian Media Members at Hilton Hotel. “Apa khabar, kami adalah NU’EST W!” said NU’EST W to the media members. This was their second time to visit Malaysia. They felt very delighted when they saw their fans waited and welcomed them at the airport. 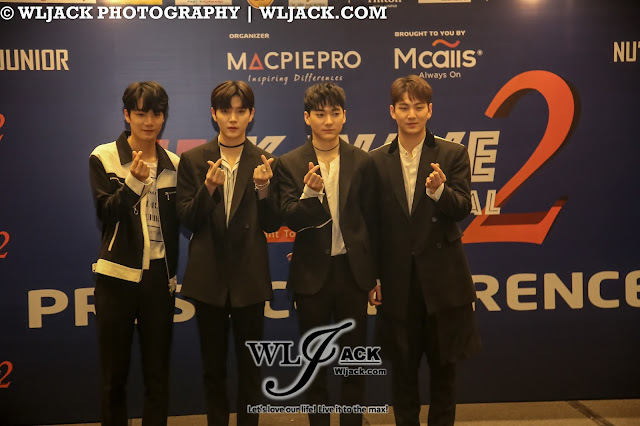 During the press conference, the 4-member boy group expressed their love for Malaysian food. 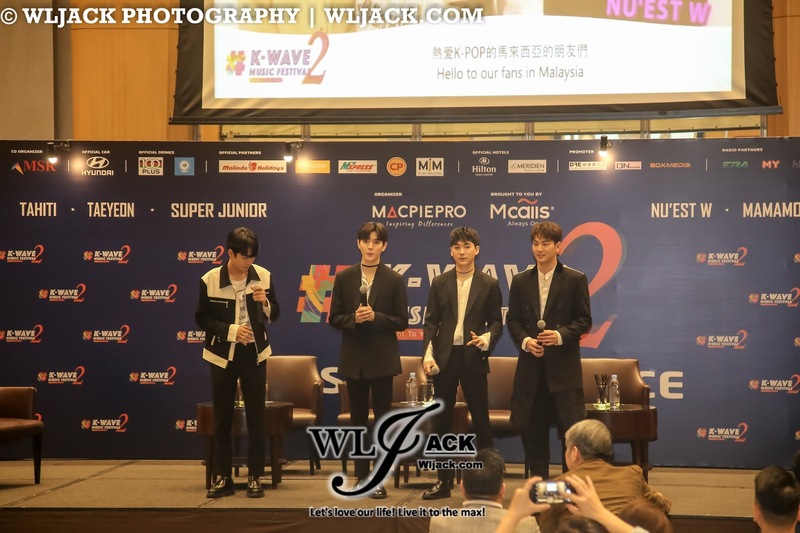 They really enjoyed satays and fried rice in Malaysia. 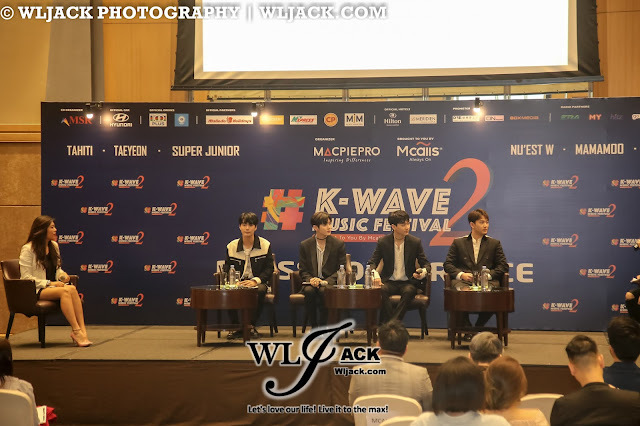 When they were asked regarding any future plans for endorsement of any brands or products. 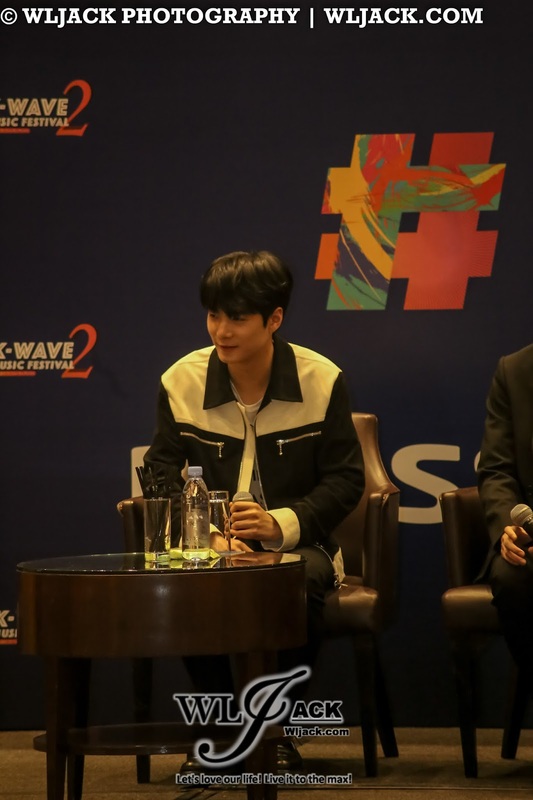 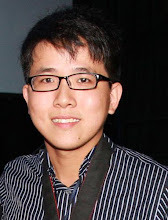 Their interest would be in carbonated drinks and smartphones brands. In addition, they were actually also keen to be the ambassador for a drink which they were being served at the backstage. 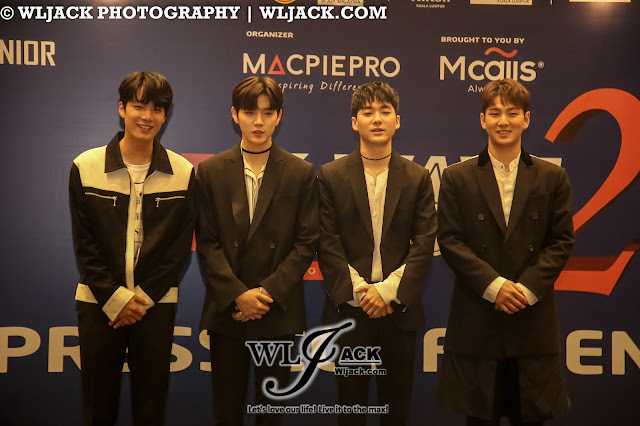 Recently they have won “Discoverer Of The Year” in MAMA Awards. 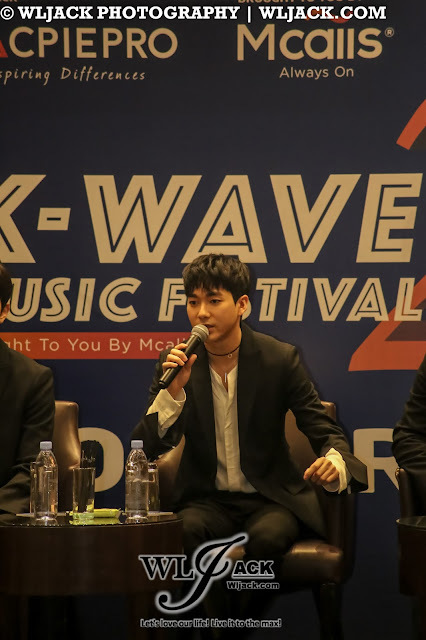 They were very grateful and they promised to produce greater music and performance for their fans! 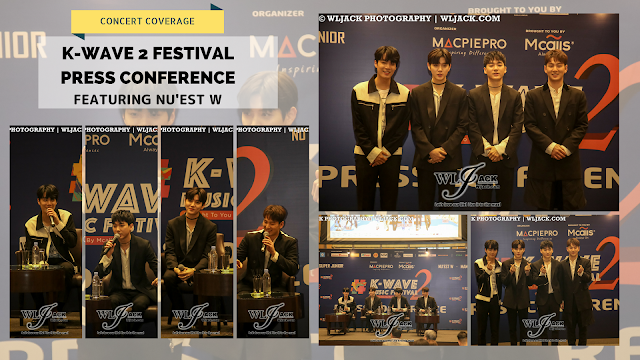 The press conference ended with the photography session with the boys. 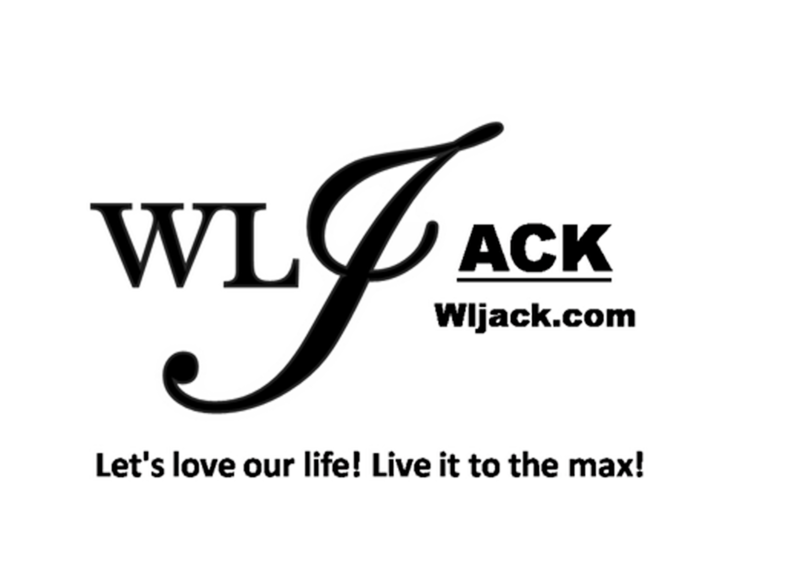 Like MacpiePro on Facebook at www.facebook.com/MacpiePro for more updates! In the meantime, stay tuned to my website www.wljack.com for the coverage of the K-WAVE 2 MUSIC FESTIVAL Concert!